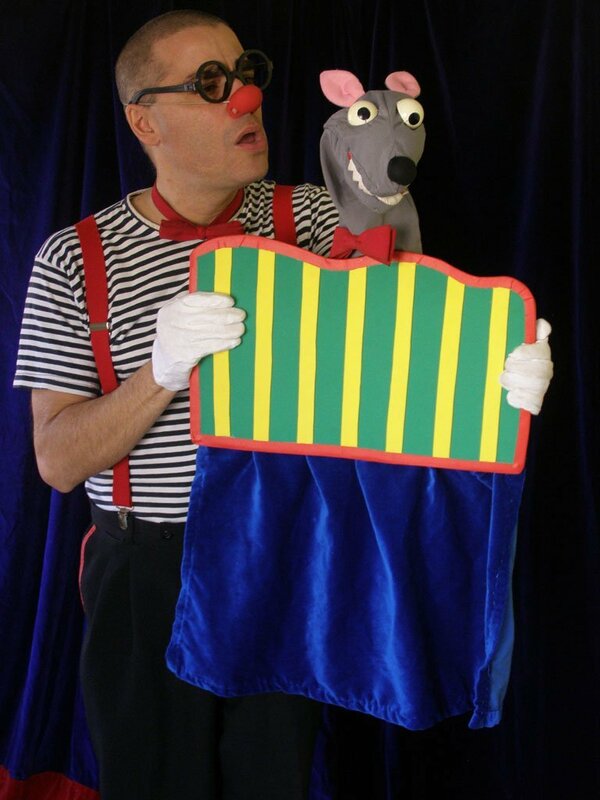 Fun puppets and a magic clown will bring joy and amusement to your party. All the entertainment activities that you will find here have been created with children in mind. 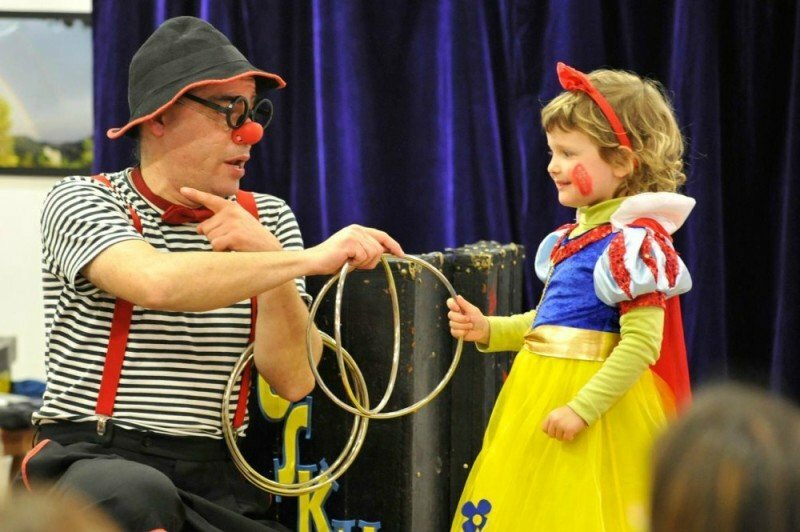 Ruskus Patruskus uses clowning, magic, and puppetry to perform playful, dynamic, and participatory shows that will delight the youngest. Maybe you just want to amuse your little guests in a birthday party, or perhaps you are looking for a stage kid’s show or some other kind of entertainment for a mall. Whatever it be, you will find here a sizeable selection of first-class kid’s entertainment. Children’s Events. Shows for large group celebrations. Walk-Arounds. Street performances, parades, and entertainment at malls. Family Celebrations. Birthday parties, communions, weddings, and baby’s baptism celebrations. Some celebrations attract a lot of kids and require a dynamic show fulfilled with fun and audience participation. For example, a children’s festival, the closing ceremony of the school year, or perhaps a party organized by the local community or the neighborhood’s merchant association. For such large group events, Ruskus Patruskus presents two stage shows that, over the years, have delighted thousands of children: Arzabastayan and Cirkruskus. Arzabastayan is a synthesis of magic and clowning. It combines the charm of magic with the tenderness of a clown character. 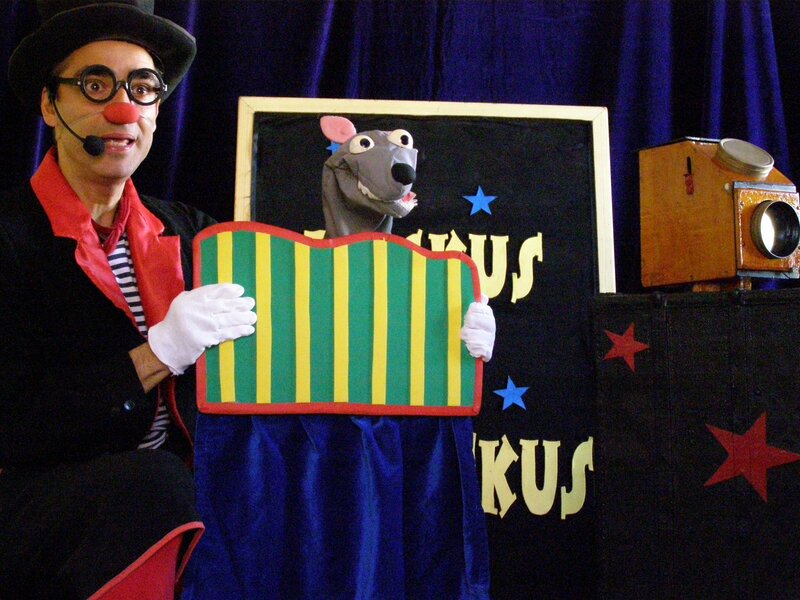 Cirkruskus is inspired by the circus’ world. 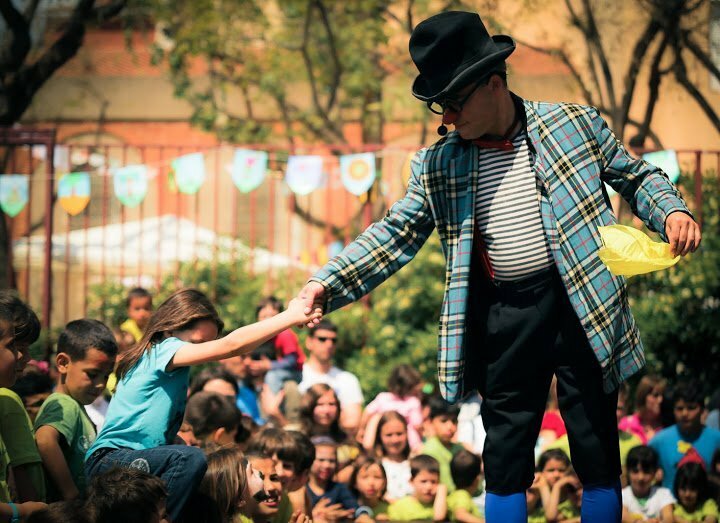 It is a highly dynamic, cheerful, and active play; it is ideal for outdoor performances. There are some times when a stage show just doesn’t work. 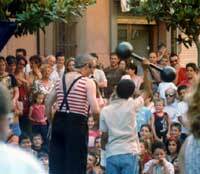 Instead, itinerant entertainment can do the trick: mingling with people and entertain them with clown skits, balloon figures, juggling, or close-up magic. It is the case of fairs, conferences, markets, exhibitions, and malls. Itineràntic is an ideal solution for such occasions. These shows are perfect for family events. Children will have a wonderful surprise: they will enjoy the charm of a live show at home. Magic Family Show. It blends the fun of clowning, the mystery of magic, and the charm of puppetry. Circus Family Show. An authentic fair of wonders featuring circus and vaudeville classic acts. TODDLERS. The children of this age have entirely different needs to those of older children. If your party is plenty of children under three, please have a look at the nursery shows.